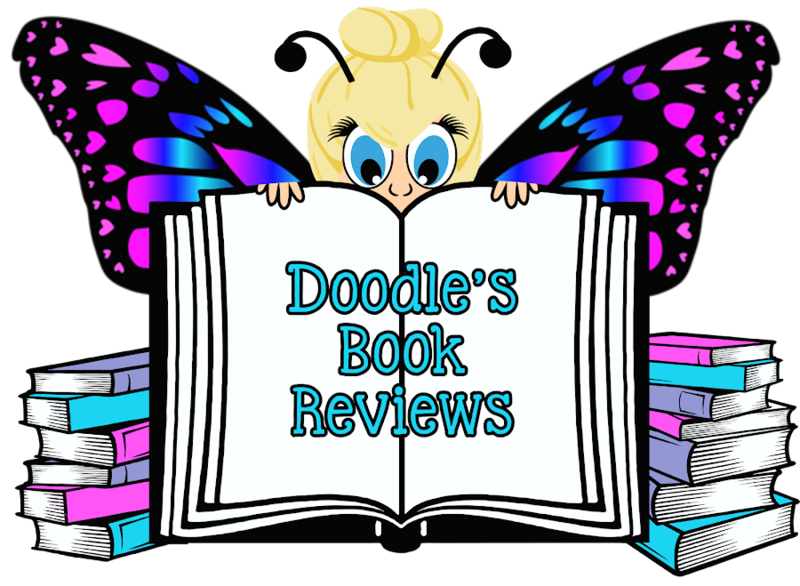 Description from Goodreads: A fun, romantic read, perfect for fans of Sarah Dessen and Susane Colasanti! Before Matt, Ella had a plan. Get over a no-good ex boyfriend. Graduate from high school without any more distractions. Move away from Orlando, Florida, where she's lived her entire life. But Matt- the cute, shy, bespectacled bass player who just moved to town-- was never part of that plan. Then Matt abruptly left town, and he broke not only Ella's heart but those of their best friends, too. So when he shows up a year later with a plan of his own-- to relive the night that brought them together-- Ella isn't sure whether Matt's worth a second chance. Or if re-creating the past can help them create a different future. In alternating then and now chapters, debut author Lauren Gibaldi crafts a charming, romantic story of first loves, lifelong friendships, uncovered secrets, and , ultimately, finding out how to be brave. 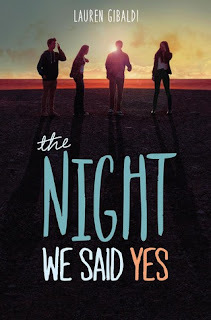 THE NIGHT WE SAID YES was such a fun read. With each chapter, more and more of Matt and Ella's story is revealed-- the first chapter leaves you with questions, and those questions get answers as the story unfurls. The uniqueness of this story was one of the things that I loved most about it, as well as the friendship between Ella and her best friend. Another thing I enjoyed was reading about the past, while experiencing it in the present as Ella and Matt re-created that night. The only negative I found for this story was Matt's reason for leaving. I kept waiting for more-- for him to be lying and then have a completely different excuse. But he didn't and I'm okay with how it turned out, I just find that to be the only low point for the book. 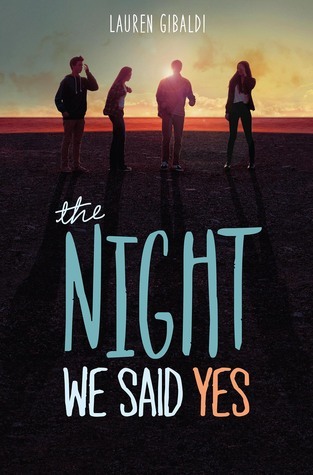 I would give THE NIGHT WE SAID YES four stars, and recommend it to contemporary fans,a s well as lovers of timid romance and out-of-the-box high school fun.